Since my struggles with Anxiety began four and a half years ago I’ve learnt a great deal about self-care. A phrase that previously would have made me cringe I now know how important taking time for yourself is when it comes to protecting your mental well being, particularly as parents. Self-care becomes even more helpful during the darker, Winter months when the health of our minds is more at risk but there are little things you can do to lift your mood. 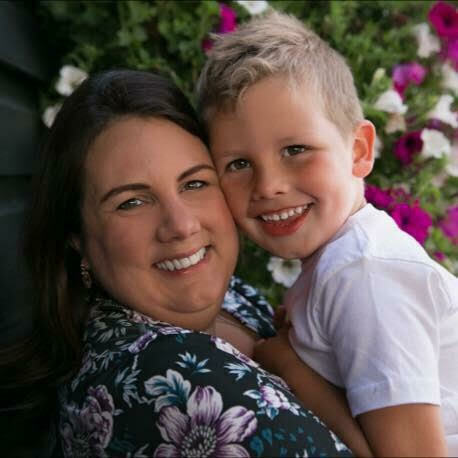 Here are some of my favourite activities and products to get you through the colder months (plus I’ll be giving a few bits away too – you can enter at the bottom of this post). You may have read my review of The Little Book Of Lykke a few months back. 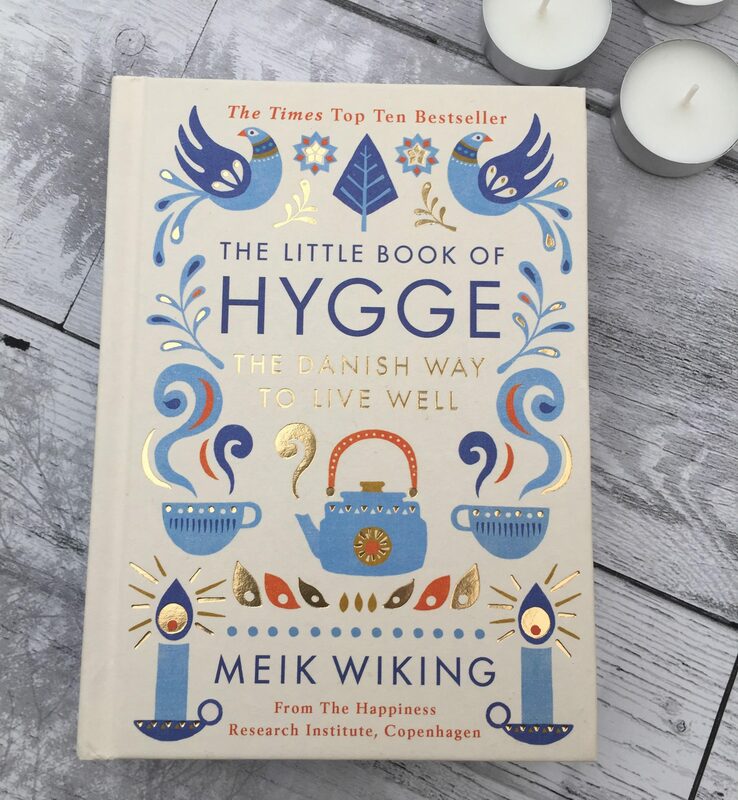 This is the second offering from Meik Wiking and his first book – The Little Book Of Hygge – introduced a whole new concept to us Brits. 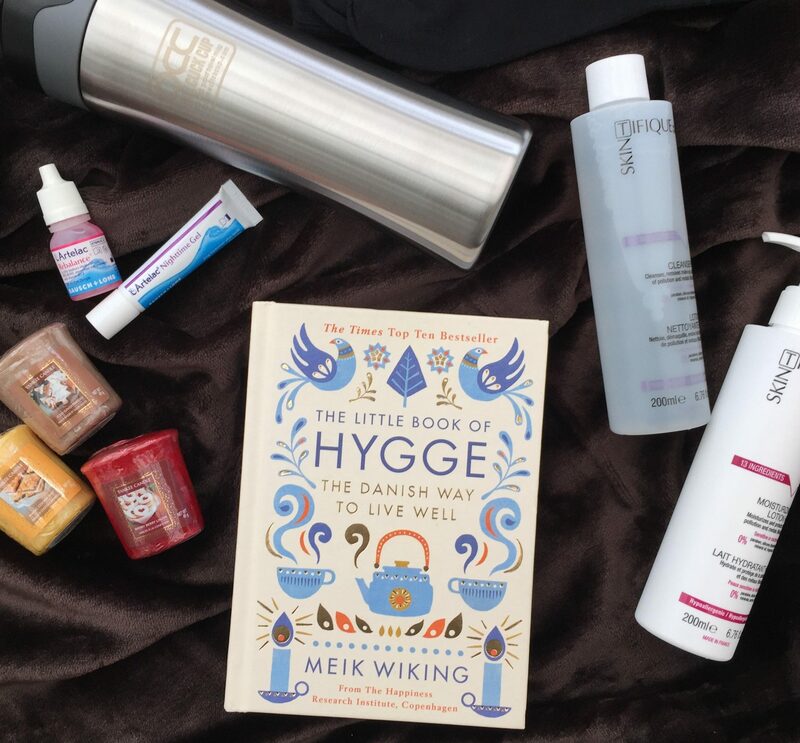 Hygge doesn’t translate directly into English but I like to call it “the warm fuzzies” – it’s all about comfort, coziness, connection and, ultimately, feeling good. I highly recommend this beautiful book if you want to find out more. This relates a little to hygge too as candles are a huge part of it but I’ve always been a lover of candles during Autumn and Winter anyway, Yankee Candles in particular. Although slightly pricier than other brands, Yankee Candles always smell delicious and last such a long time. 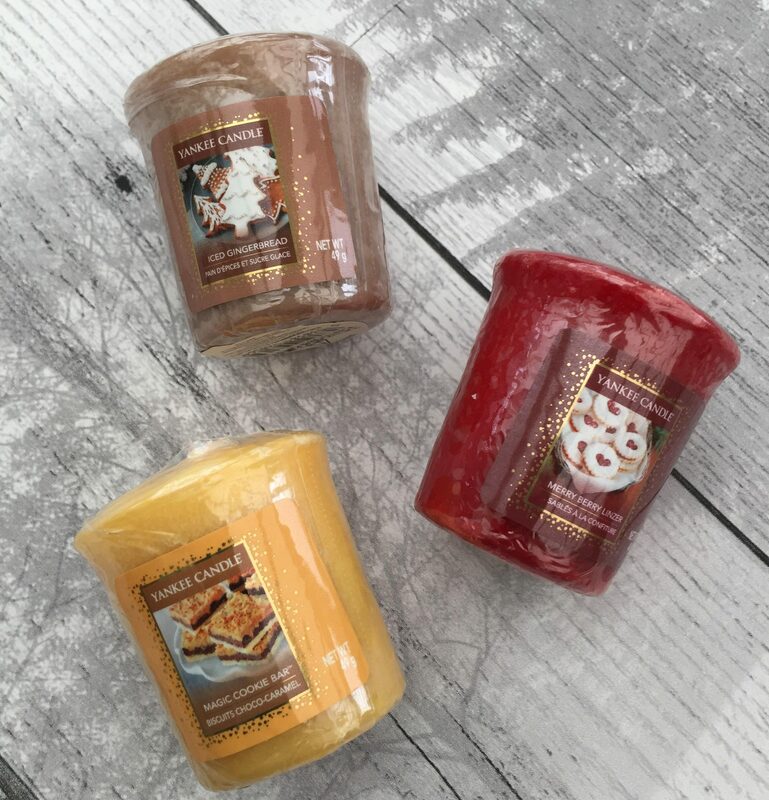 My current favourite scent is Candy Cane but there are so many yummy ones to choose from. The minute we’re back from the school run, I light our candles. For some reason, that small act makes me feel safe, cozy and happy. I’m one of those strange Brits who doesn’t drink tea or coffee (one day I fear the government will find out and banish me) but that doesn’t mean I don’t enjoy a yummy hot chocolate in the morning (or any time). This One Click travel mug is brilliant – it’s completely thermal so I also use it to take soup out with me but, most importantly, it’s clever button system means it’s impossible to spill which is helpful when 1) you’re a klutz like me and 2) you have young children around. If you would like to enjoy 25% off of a One Click travel mug simply buy via this link and enter the code EnjoyOCC at the checkout. Eating is probably one of my all time favourite pastimes, especially in winter. 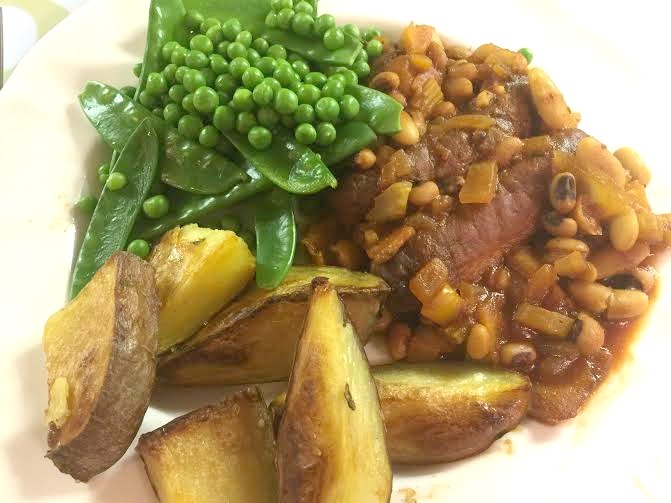 Cooking roasts, stews, pies and curries brings me a lot of joy and we’ve recently been making a lot more effort to sit down as a family to eat (rather than waiting for Caterpillar to go to bed) and we’ve got so many lovely moments from it. Comfort food doesn’t have to be calorific though and, since I’m currently attempting Slimming World, I’m trying to concentrate on slightly less naughty recipes. You can find both healthy and not-so-healthy examples on my recipe pages. Taking care of ourselves can give us such a boost and doesn’t need to take a lot of time. Two brands I’ve been trying this last month are Artelac eye drops & Skintifique skin care products. I’m a contact lens wearer so often struggle with dry eyes, especially during the windy, Winter months. 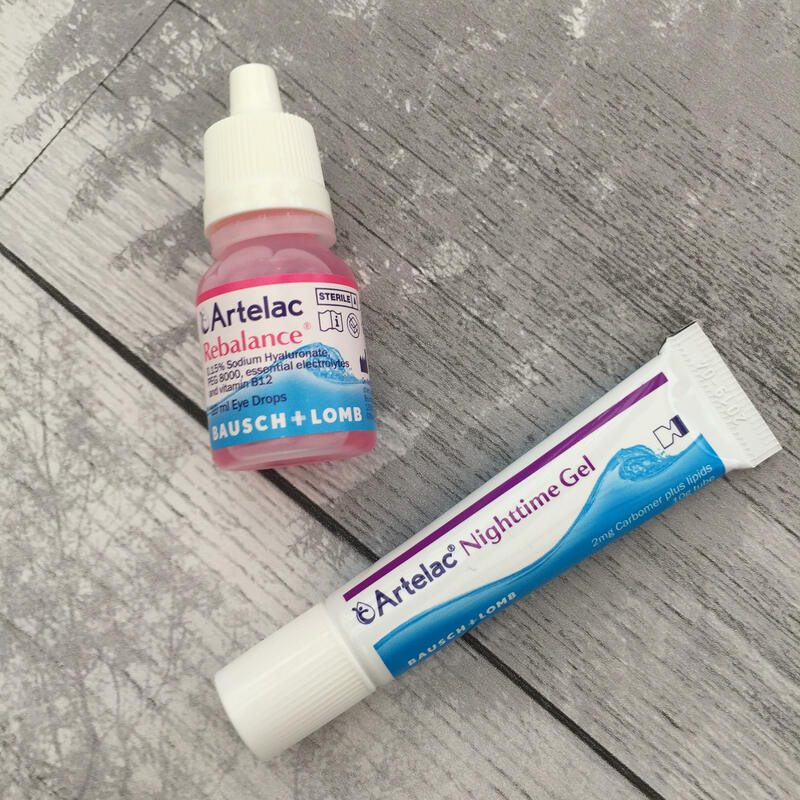 I’ve been trying Artelac Rebalance during the day and Artelac Night Time Gel at bedtime. I’ve never used eye drops specifically designed for night use before but I’ve found these ones really effective, providing me with a lot of relief. Similarly, I felt it was time to change up my skincare routine (okay, I admit it, and use something other than baby wipes to clean my face!) so I’ve been using Skintifque’s Cleanser P & Moisturising Lotion. I’ve got quite sensitive skin and have noticed that lots of cleansers can sting but this one is really gentle and removes make up very easily, including around the eyes. My face feels very fresh afterwards but not that tight skin feeling I’ve felt with other, harsher products. 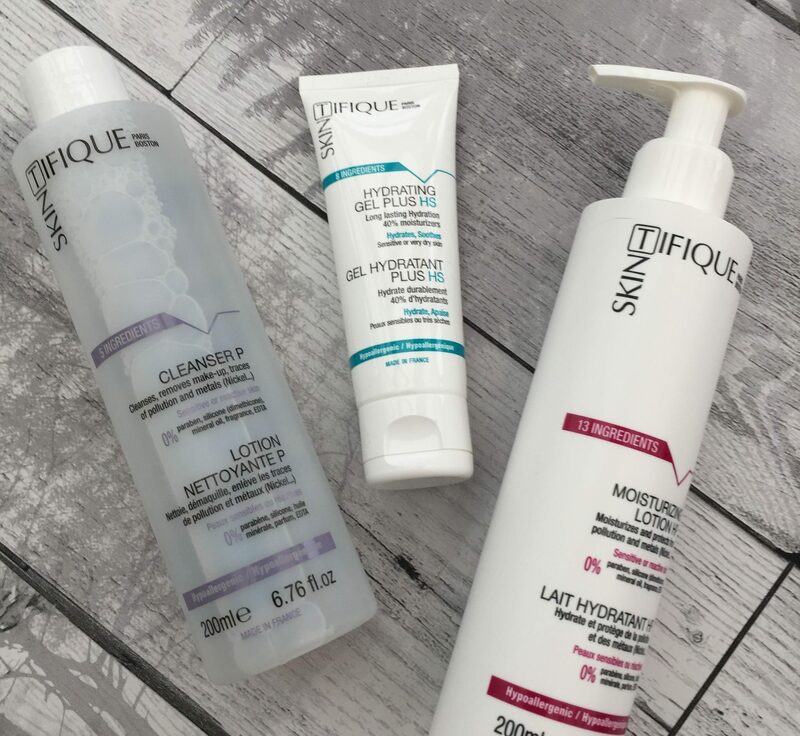 The moisturiser is great too, I like that is comes in a handy pump bottle and, again, perfect for sensitive skin. I could feel it’s effects for a long time after application. These are such small things but taking the time to indulge yourself in these quick tasks shows your mind that you value your body. There is such simple pleasure to be got from snuggling down with a blanket of an evening. 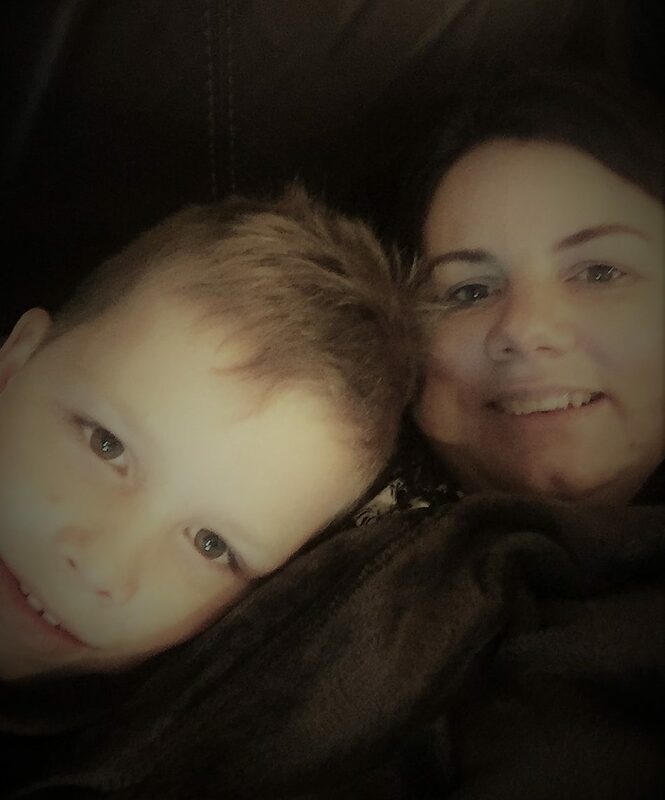 I’m not a big fan of dressing gowns or thick PJs but I love a beautiful throw (or the “movie blanket” as Caterpillar calls it) and I’ve grown a wee bit too attached to this one from Heat Holders. The dark brown colour is so rich, it is so soft I can hardly describe it and it’s a big enough that you can comfortably share is with your couch mate if you feel so inclined. And while we’re talking about getting warm and cozy, and taking better care of yourself, I’ve also been trying these BeautyFeet by Sock Shop. There are no words for how dreadful my feet look after the summer so I’m attempting to give them some TLC in order to eliminate my dry, cracked heels by Spring. These socks are really helpful as they have a padded heel to protect the skin, and they’re super comfy too. A less messy, quicker alternative to slathering your heels in moisturiser and wrapping them in clingfilm each night! A good TV show can provide wonderful escapism from the stressful pre-Christmas worries that may be running around your busy mind. We’re currently loving Blue Planet II for it’s deep sea aliens and Attenborough’s soothing voice. The first episode of Kay Mellor’s latest offering – Love, Lies & Records was really gripping and emotional so looking forward to the rest of that. Plus, Scandal is now back for it’s final season if you’re looking for something a little more high octane. If you’d like to win a few of the goodies mentioned above please enter the giveaway below. Meanwhile, I’d love to hear what little treats you give yourself to help stay mentally and emotionally well.